The increased need and recognition for scientists to engage with public and policymakers on the importance and value of their work has been reflected by BrainFacts.org going live this week. This important public education initiative from The Kavli Foundation, the Gatsby Charitable Foundation, and the Society for Neuroscience is an exciting development. Leading scientists from around the world form the editorial board who will provide an authoritative source of information on neuroscience research. According to the web site its goal will be to inform the public about exciting discoveries related to brain structure and function; provide science educators with easy-to-use, fun, scientifically valid resources, to use in — and beyond — the classroom; explore the growing understanding about the biological foundations of neurological and psychiatric diseases that affect about one billion people worldwide; and spark dialogue about the progress, potential, and importance of neuroscience research. BrainFacts.org will provide an authoritative source of information about brain research. 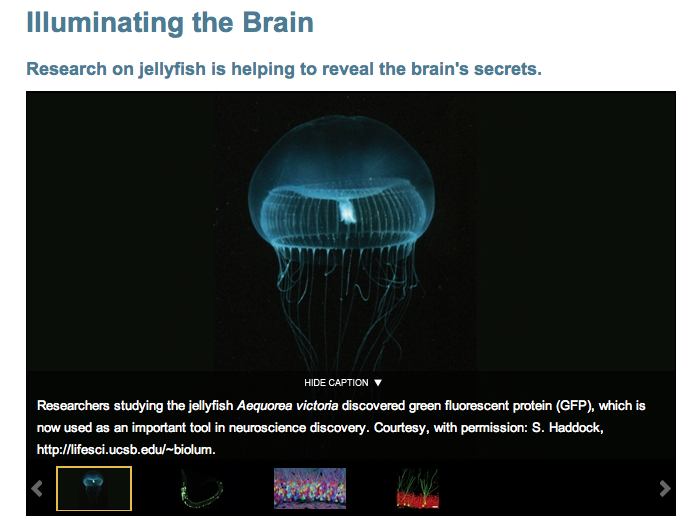 The site already contains useful information on the role of animals in brain research. One section describes the steps and regulations in animal research, another explains the the use of animal models, and yet another gives specific examples on the advancement of medical knowledge that resulted from the use of animals in research. Interviews with researchers exemplify how to communicate animal research to the public. There is also information of particular interest to policymakers. Finally, the site offers answers to some common myths about the brain, and if you have a question, you can always ask an expert. A large coalition of scientific organizations will generate content for the site. You can follow BrainFacts on both FaceBook and twitter.